Safely emulsifies drivetrain grime and contaminants. Leaves a clean residue free surface once rinsed with fresh water. 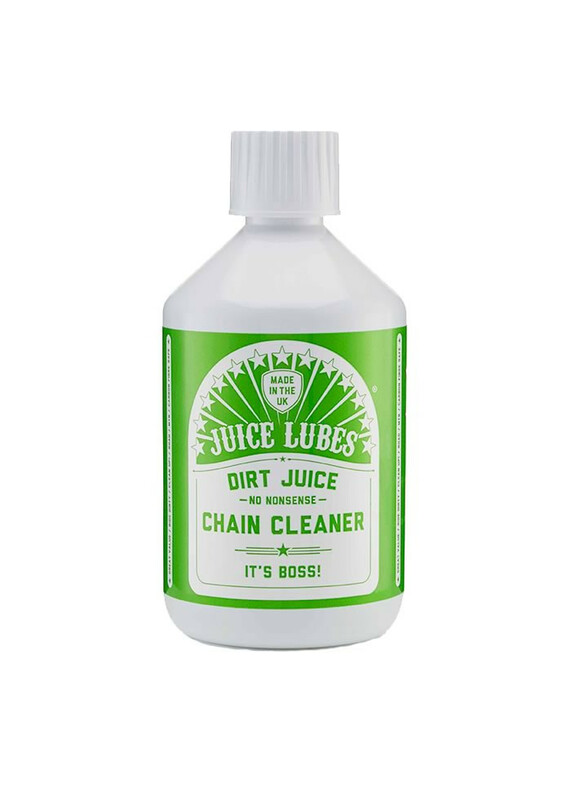 Can be applied by brush, trigger spray, or used in a chain cleaning tool. 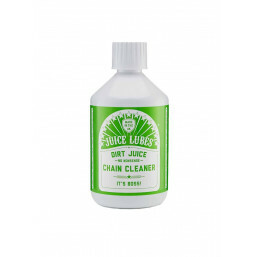 Out performs more traditional drivetrain cleaning products. Safe for use on metals, plastics, rubber, anodised and painted surfaces.